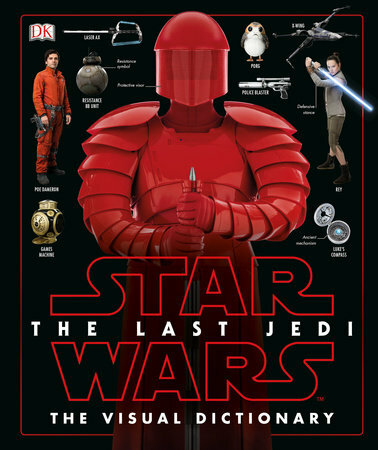 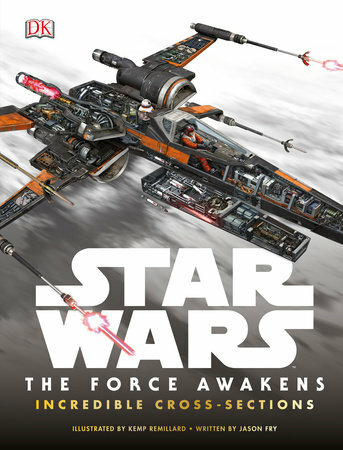 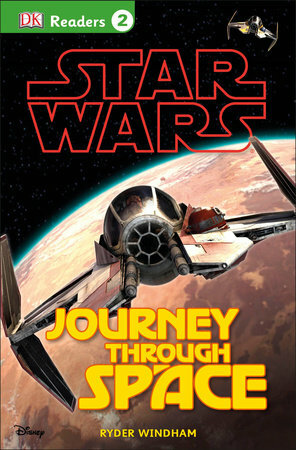 About DK Readers L0: Star Wars: Blast Off! 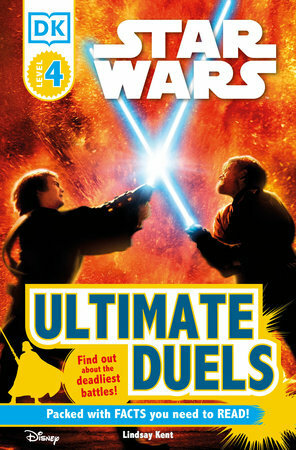 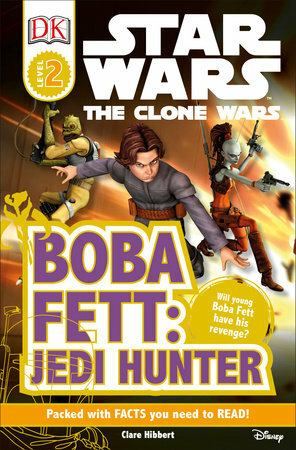 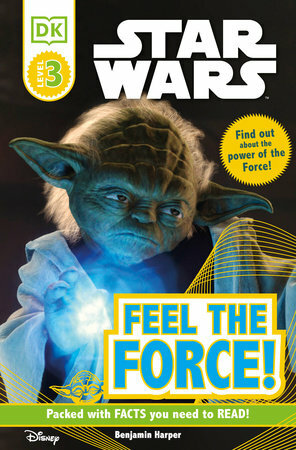 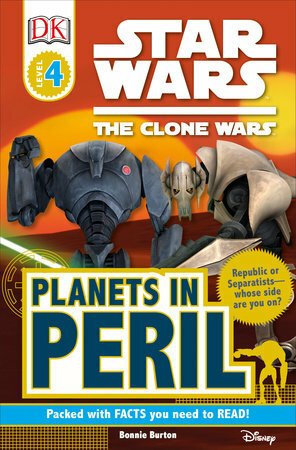 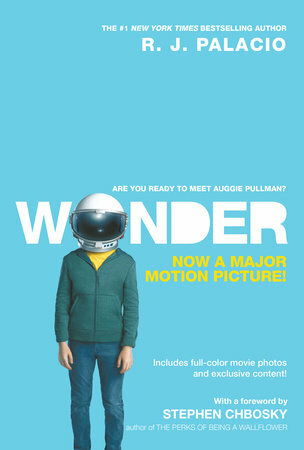 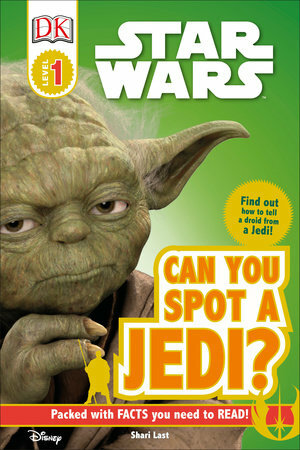 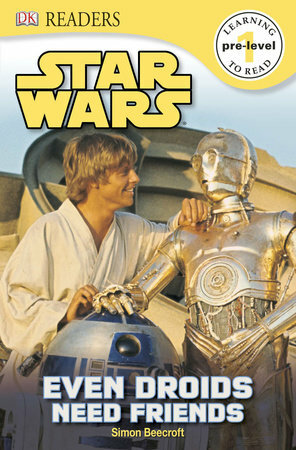 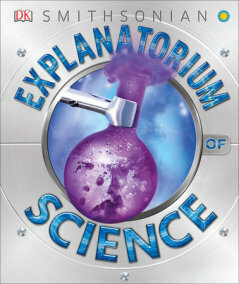 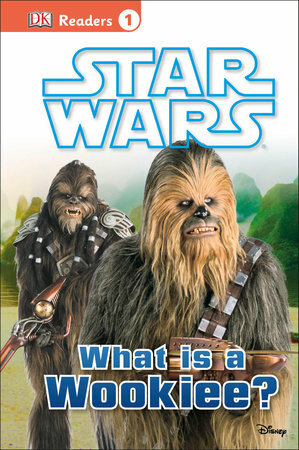 DK Readers team up with Star Wars and Star Wars: The Clone Wars yet again to get Padawans excited to read! 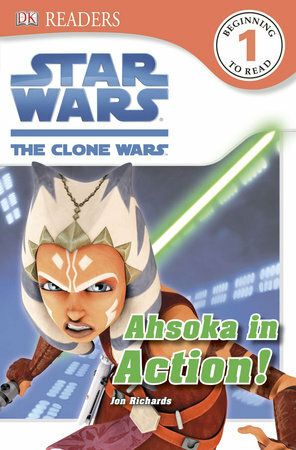 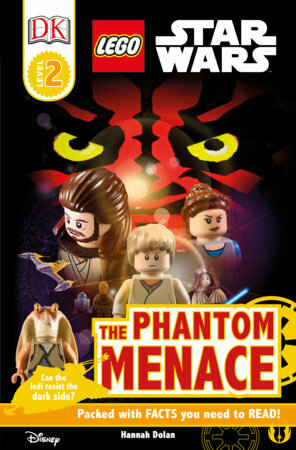 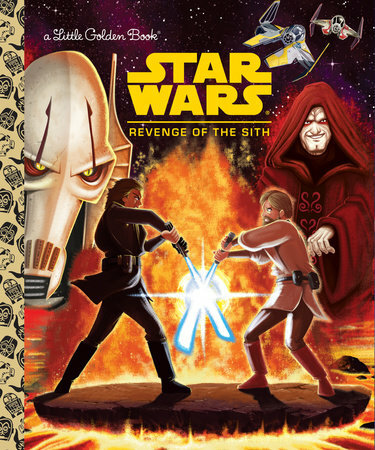 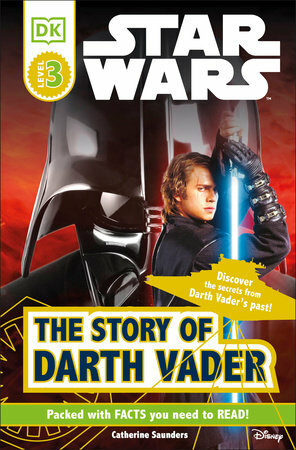 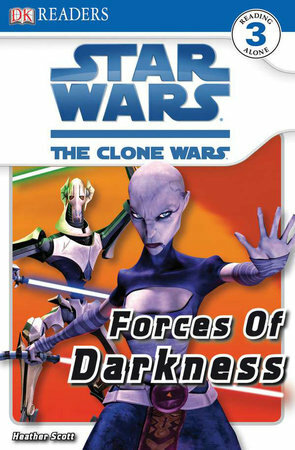 Perfect for reluctant readers as well as devoted Star Wars and Star Wars: The Clone Wars fans, DK’s Star Wars Readers have sold over 2.5 million units!